The information presented on this page was originally released on March 10, 2017. It may not be outdated, but please search our site for more current information. If you plan to quote or reference this information in a publication, please check with the Extension specialist or author before proceeding. VERONA, Miss. -- Horse owners and riding enthusiasts can learn the basics of riding and equine care at evening classes each Tuesday from April 11 to May 16. Mississippi State University Extension Service is hosting the six-week course at the Lee County Agri-Center, located at 5395 Highway 145 in Verona. 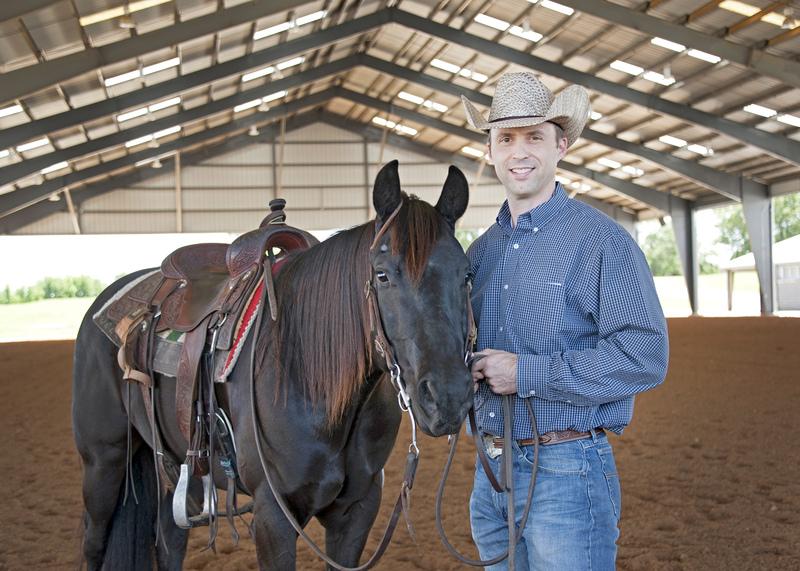 Nutrena is cosponsoring Horse Management 101: Ranch Horse Series. 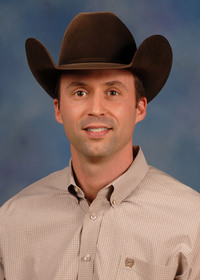 Extension equine specialist Clay Cavinder said the lessons will be suitable for all ages. Up to 15 participants will be able to bring their horses for riding sessions. Other participants will benefit from observing the demonstrations. Topics on the agenda include nutrition, reproduction, parasite control, dental care, pasture management, athlete selection, hoof care, exercise and conditioning, and tax law and business planning. The $200 class fee will include meals and lecture materials. To register, contact Cavinder by calling 662-325-7466 or emailing clay.cavinder@msstate.edu.